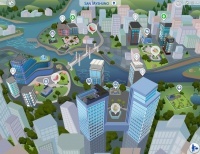 Take your Sims to the city and explore everything it has to offer, from bustling action outside to unique situations that only come from apartment living. 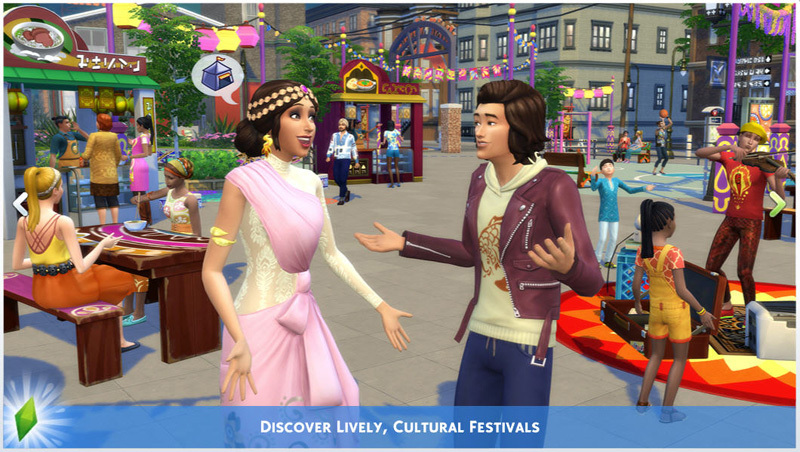 Fulfill your Sims' dreams in the diverse city of San Myshuno and discover new neighborhoods and festivals. 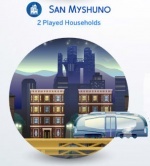 Experience the charm and challenges that come with your Sims' first apartment, then work your way up to the penthouse of your Sims' dreams. 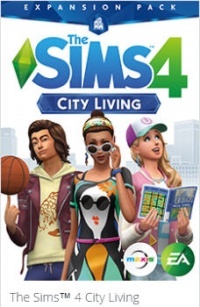 Expansion Pack - City Living! This page was last modified on 28 February 2019, at 12:00.